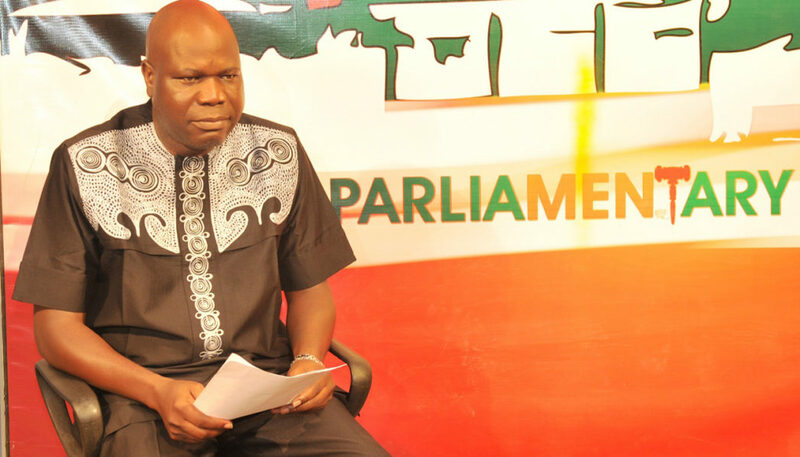 A seasoned journalist, broadcaster, public affairs commentator and political analyst, Agbonsuremi Augustine Okhiria, has unveiled the Progressive Impact Organization for Community Development (PRIMORG). It is is a non-profit, non-partisan civil society organization registered in Nigeria in 2017 to among other mandates, carry out political enlightenment programs and citizens engagements in Nigeria. Agbonsuremi, who operates from Canada and Nigeria is a for senior journalist at The Guardian newspaper and African Independent Television (AIT). According to him, in a statement: “PRIMORG’s main thrust is to promote civic responsibility, patriotism and virtues of selfless sacrifice by citizens as norms and obligation for nurturing, deepening and sustaining democratic and development in Nigeria. The organization’s policy thrust is deliberately designed for engagement in programs and projects that will promote and advance popular participation, Networking and advocacy for good governance in Nigeria. “Accordingly, voter education, mobilization of target interest groups, capacity building for political parties, journalists, and electoral officials, as well as good governance campaign, lobbying and policy advocacy activities are the practical thrust of PRIMORG. According to him, the level of informed political awareness, consciousness and participation in Nigeria is abysmally low. The electorates are mainly victims of a political culture that emphasizes personalities, money and inbuilt intimidation, all due largely to the low level of mobilization and political education and consciousness. PRIMOG is conceived to work with other stakeholders in the political and electioneering process to raise the level of the political consciousness, education and enlightenment of the electorates, political parties and citizens generally. 1. The Voter Education Program (VEP) builds strategic power for the political movement by utilizing data-driven engagement of members, voters, volunteers, grassroots activists, coalition partners, electoral officials and their members to improve on the process and to increase participation. Our grassroots organizers work year round to engage voters on electoral issues, ballot initiatives and elected officials’ positions on issues. We create opportunities to lobby legislators and participate in the policy making process, and focus on a concerted efforts to get the messages out through traditional, conventional and the mainstream social media . 2. Election Observation/ Training Program (EOTP) The course is aimed at deepening the technical and theoretical aspects of the election observation missions aims at providing participants with a practical methodological approach and will provide useful skills valuable in any election observation context and mission worldwide.